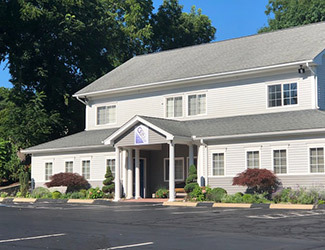 Central Connecticut Chiropractic has been providing chiropractic care for all ages in the Cheshire community since 1993. 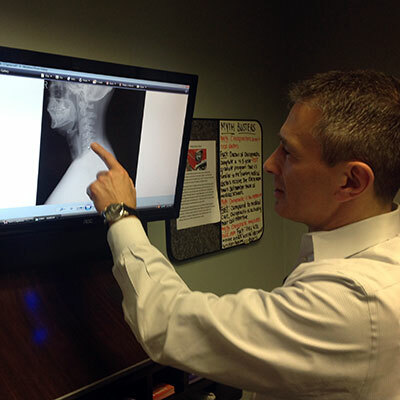 Our primary mission is to not only meet your expectations of a doctor’s office but to exceed them. Our job is to relieve suffering, aid in prevention, and to promote health and wellness for a lifetime from infancy through your adult years. You see, we believe everyone deserves Chiropractic Healthcare. We will always be respectful of your time as we work to restore and enhance your level of health and awareness. Service to others is the highest calling and we strive to achieve your confidence and trust. The ultimate compliment is your referrals as we both work to help others. We feel this is a special place, staffed by special people serving special patients. Our mission is to make you glad you chose us. *Any additional procedures discussed at the time of your appointment. We accept most major insurance carriers. We can also provide health plans to suit your needs, please speak to our staff to find out if we have a plan that will work form you. Regardless of your health goals, please understand that we see ourselves as mere servants. You’re the boss! It’s your body, your health and your future. Our job is to offer you the finest chiropractic care possible and just as we communicate our recommendations, tell us what you want to do.